The Finishing Touch: Is it Summer or Autumn? 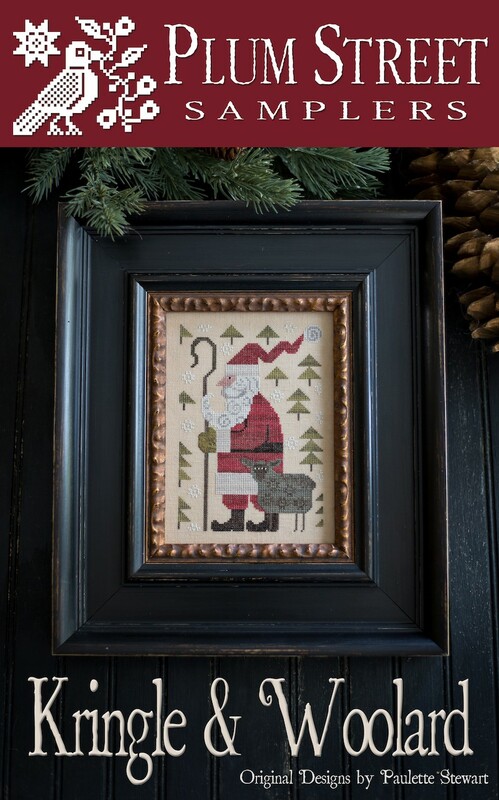 It is hard to tell these days if we are enjoying Summer or Autumn, but the calendar clearly tells us the holiday season is rapidly approaching! Closed Thanksgiving Day and Friday, November 25, 2016. We will re-open on Saturday, November 26, at 10:00. 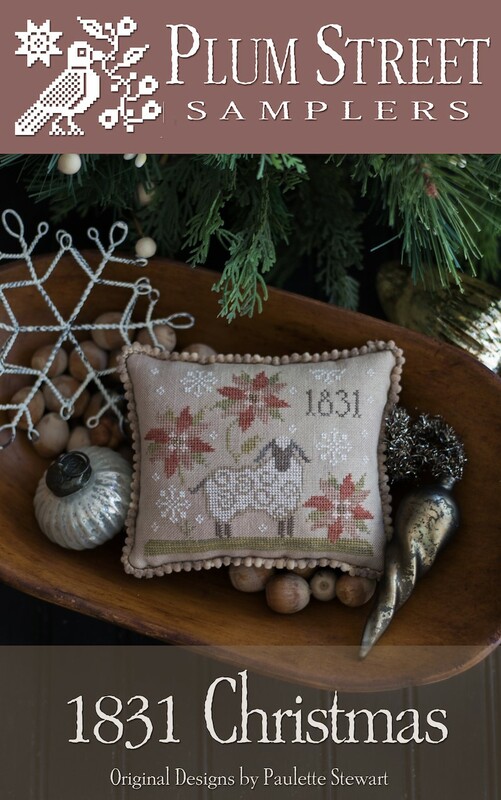 You are cordially invited to our Annual Christmas Open House on Saturday, December 3, 2016 from 10:00 am until 4:00. 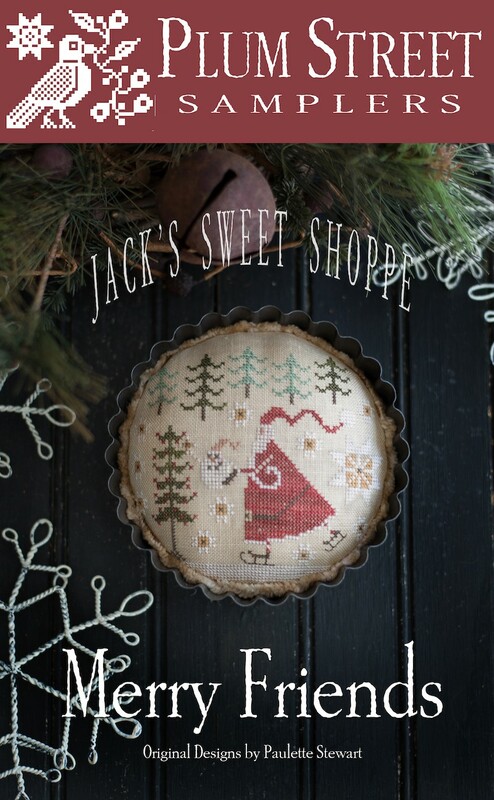 Hope to see you there for cookies and holiday spirit. 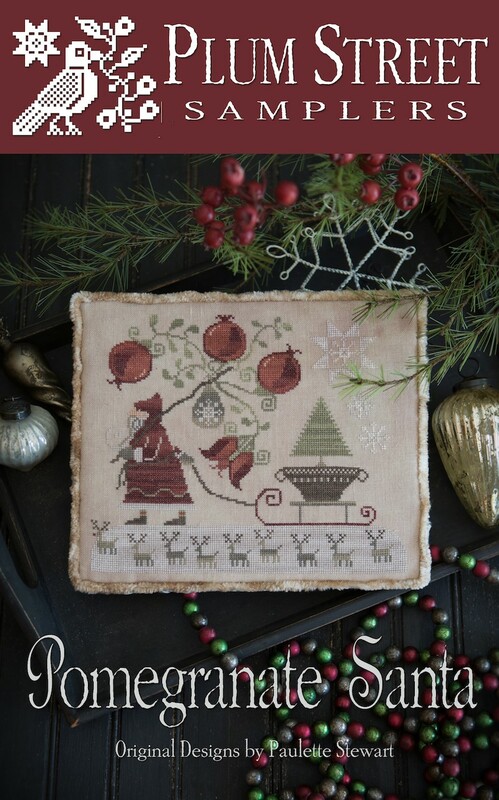 NEW: Plum Street has five wonderful Christmas designs and they are a good size to be stitched by Christmas. Photos below. 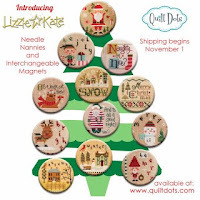 NEW: Lizzie Kate – Quilt Dots -- Darling Needle Nannies and magnets featuring Lizzie Kate designs. 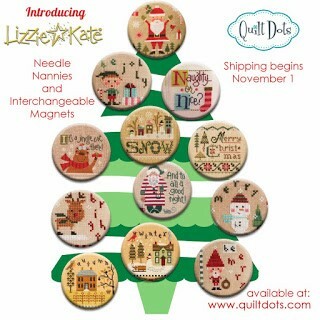 These are great stocking stuffers or for your own wish list. 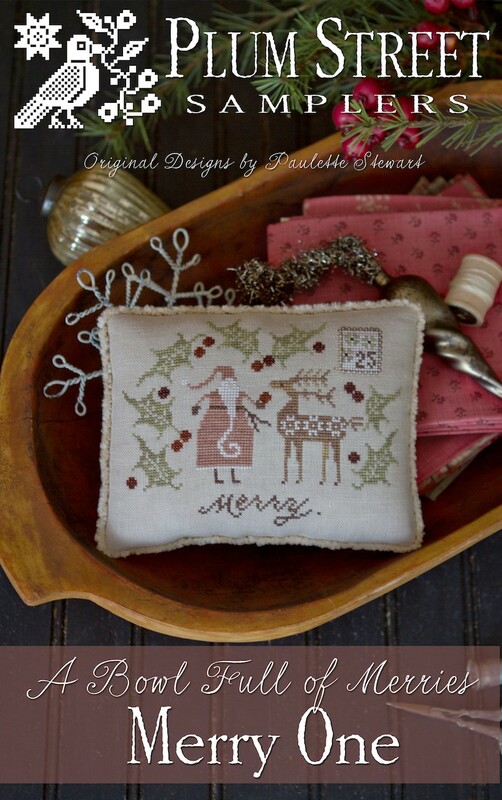 More Christmas designs arriving very soon! We do have Gift Certificates in any amount. Our best wishes for a Blessed Thanksgiving. Hope to see you soon.